To make a real time, instantly confirmed reservation at Biscotti in Anantara Siam Bangkok, please complete and submit the following form. Thank you. 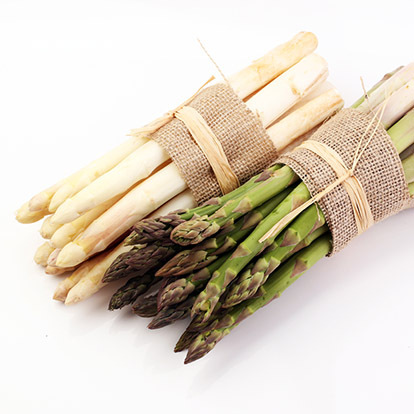 Savour the delicate flavours of asparagus as it comes back into season. Biscotti presents an imaginative à la carte menu showcasing the humble spring vegetable. Try it in a fresh new way, paired with your favourite tipple. Prices are subject to 10% service charge and applicable government tax. For more information and reservations , please tel +66 (0) 2126 8866 Ext.1525 or email biscotti.asia@anantara.com.